Who are you ... really?! 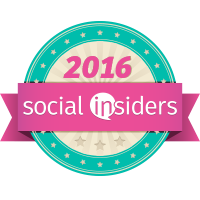 Who is your celebrity soul mate? What city should you live in? How big a drama queen are you? 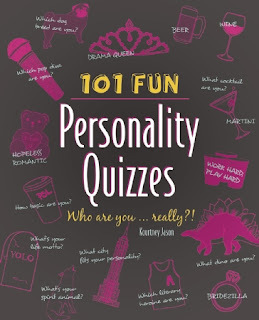 The answers to these questions and more are all revealed in 101 Fun Personality Quizzes It isn’t exactly Myers Briggs, but it is the ultimate personality, pop-culture, and lifestyle quiz book that’s sure to uncover secrets, reveal truths, and keep readers enthralled question after question. After answering a series of insightful questions, readers will finally know if they are more Elle Woods, “Shop Girl,” or Bridget Jones. More shy, flirty, or seductive. More Beyonce, Lady Gaga, or Taylor Swift. 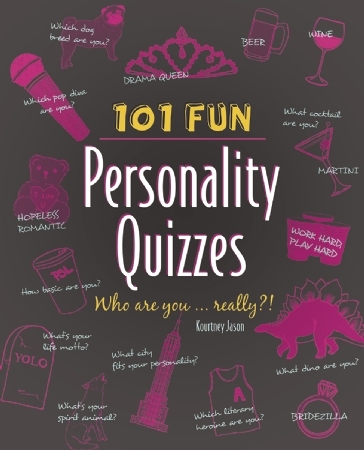 With over 100 quizzes in a variety of formats, quiz takers will explore love, desire and countless new revelations about themselves and their friends. 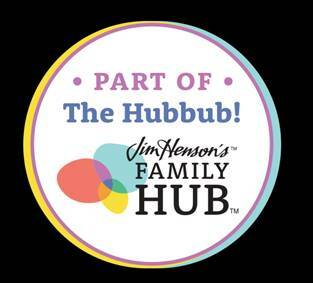 One of the most popular ways to pass the time, these fun and flirty surveys are sure to be a hit with quiz addicts and pop culture connoisseurs of any age. I had fun laying in bed taking these quizzes and laughing at some of the answers. Would make a great stocking stuffer.